Welcome to April, AGP Monsters! As many of you saw, we started the month off with a “sneak peak” of IRWIN ALLEN’S LOST IN SPACE #6 as our April Fools prank. Now that the tomfoolery is done with, we bring you a list of our actual comics coming out in April! 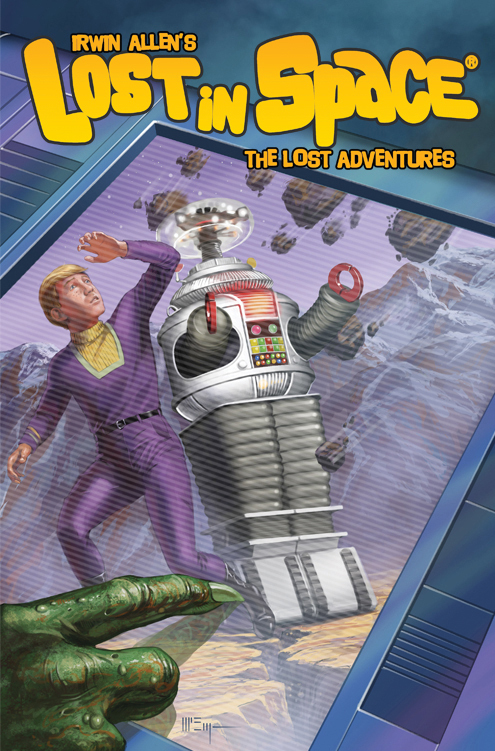 On April 27th, the journey continues for John, Don, and Will as they attempt to find their way across a strange, alien world in IRWIN ALLEN’S LOST IN SPACE: THE LOST ADVENTURES #2! Written by Carey Wilber, adapted by Holly Interlandi, illustrated by Kostas Pantoulas, and colored by Patrick McEvoy. The regular cover is illustrated by McEvoy, and there will be another photo variant. And finally, also on April 27th, it’s the debut of our new action-packed series, KILLBOX #1! It’s a vicious game of violence in the streets of Los Angeles, where carefully selected players are picking each other off one by one. Written by Tom Riordan and illustrated by Nathan Gooden. 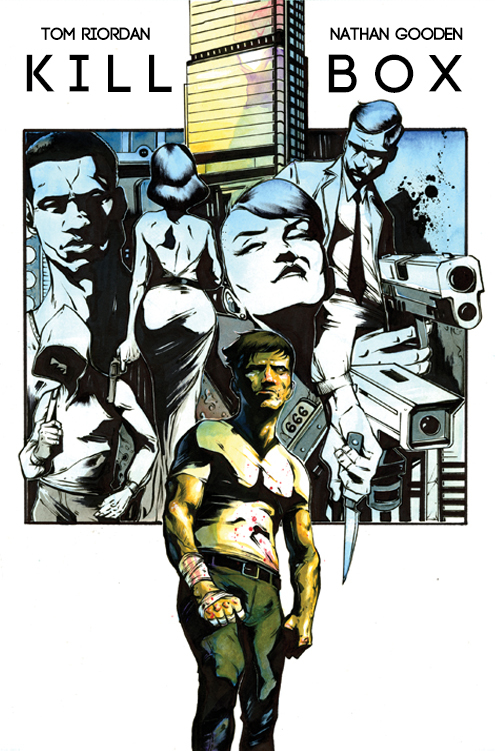 Variant cover illustrated by Darick Robertson. As you can see, April is looking to be an awesome month for everyone! See you in the comic racks!